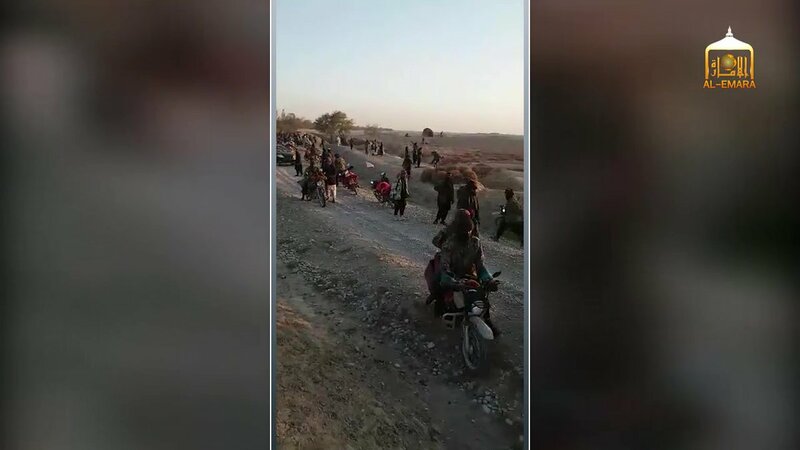 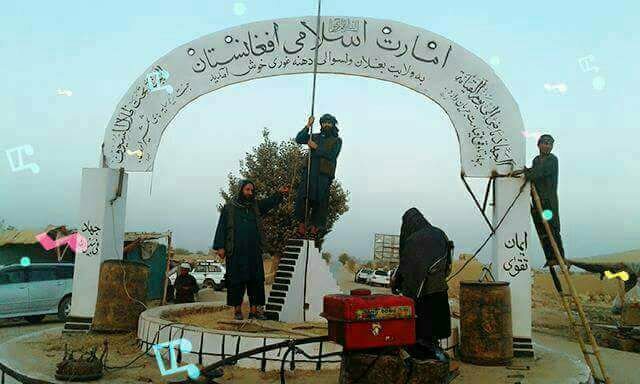 Taliban claimed CP overrun this morning in Qarlaqo area of Dashti Archi Kunduz, multiple soldiers killed/wounded and APC destroyed; PKM/Dshk/sizable amount equipment seized. 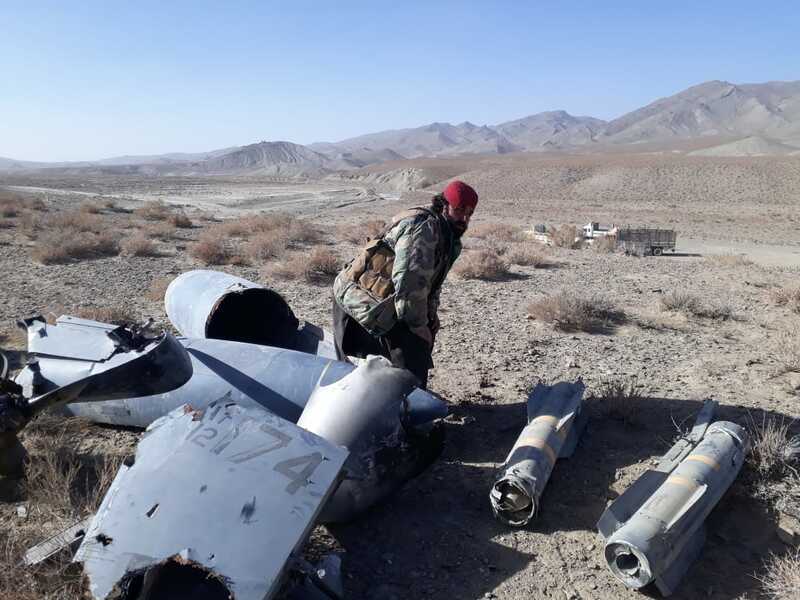 Taliban claimed army base attacked in Yargatu area of Shilgar Ghazni last night, 10 soldiers killed and 4 wounded, RPG and sizable amount equipment seized. 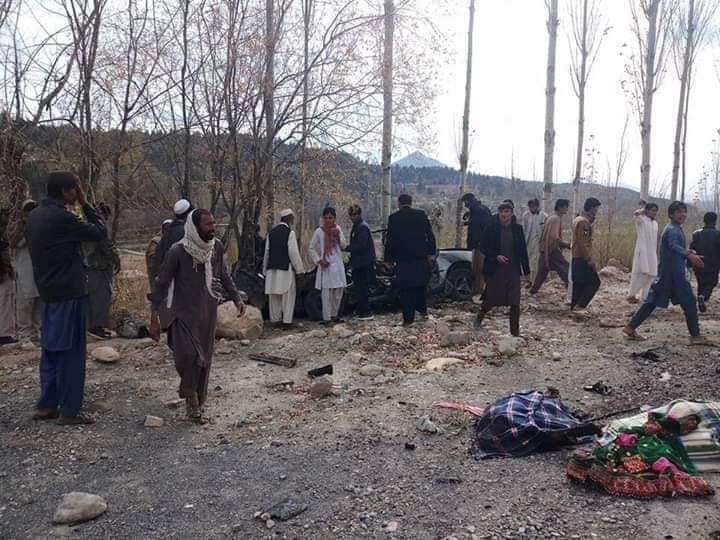 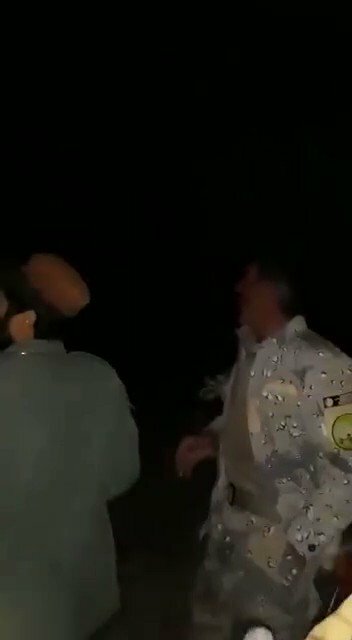 1 Taliban fighter also killed in clashes. 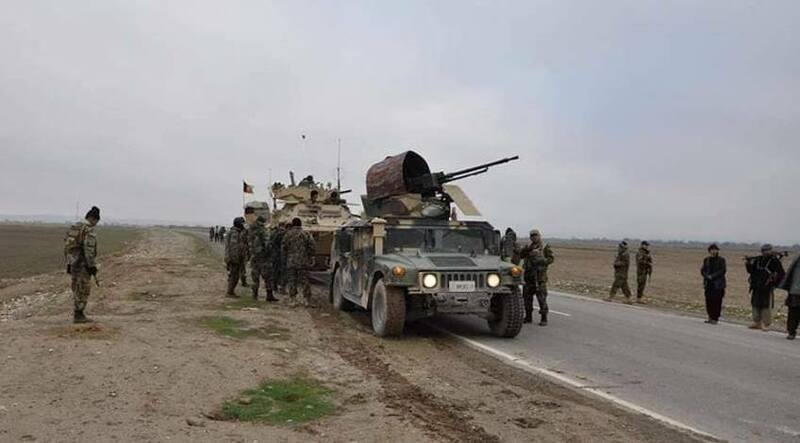 Baghlan: US-Afghan forces launched a joint operation to capture Dahna ghori district from Taliban. 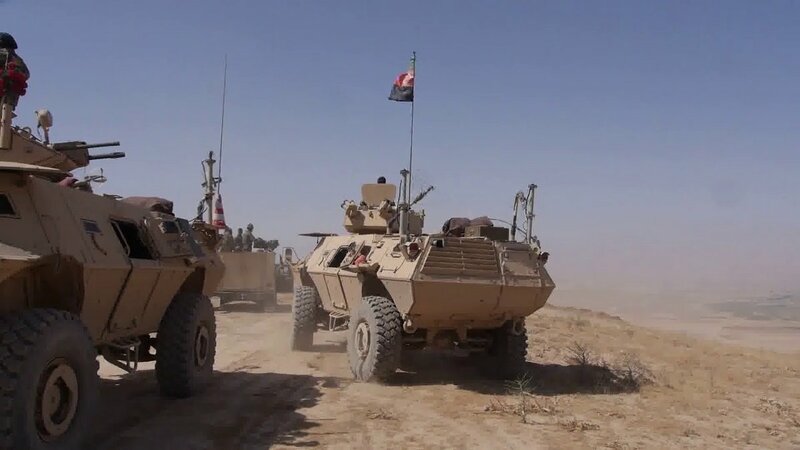 After five days of fighting forces managed to capture only 4 villages which again fell to Taliban now. 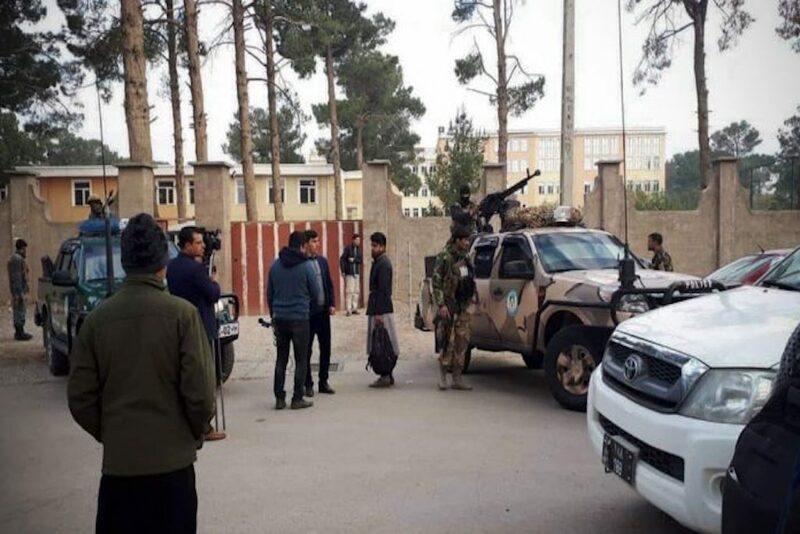 Kabul's MOD has sent extra troops. 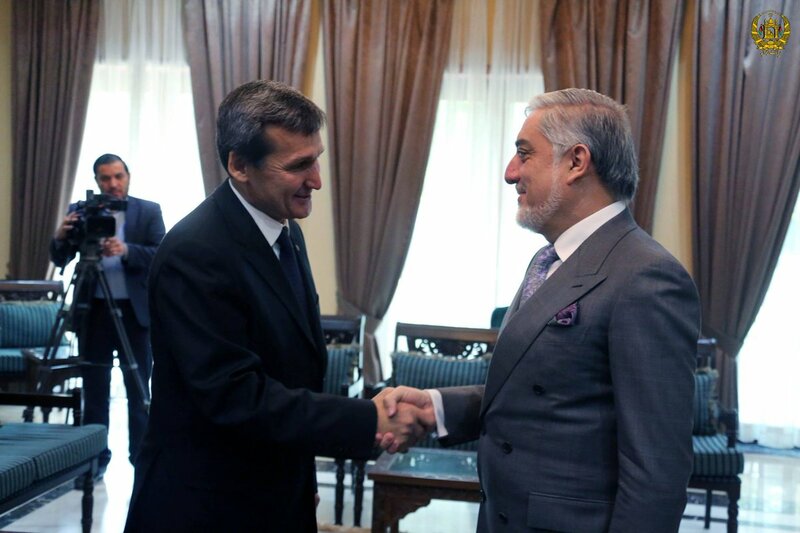 DahnaGhori was taken by TB in aug 2016. 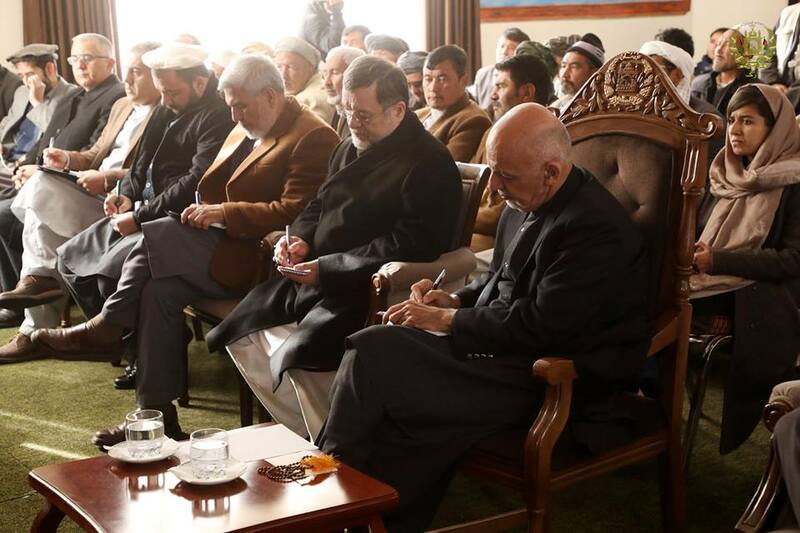 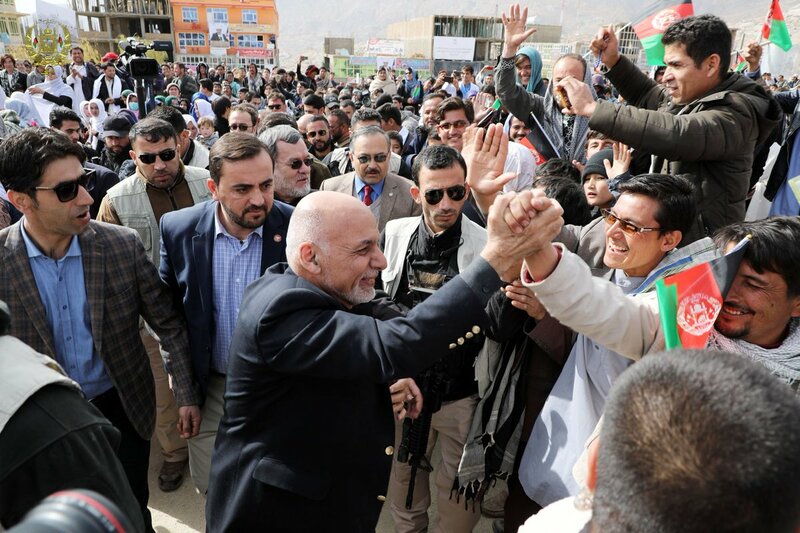 President @ashrafghani in Daikundi province. 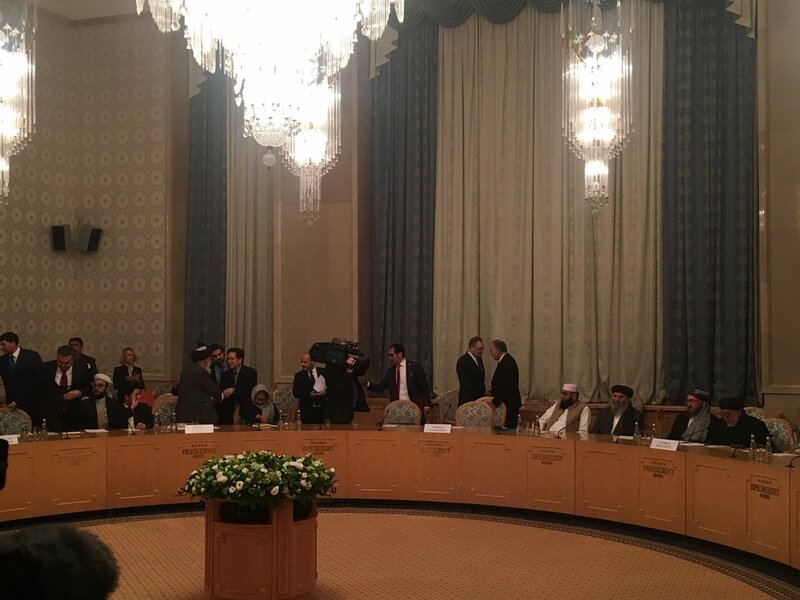 Empty seats between Afghan and Taliban delegations at the peace conference in Moscow. 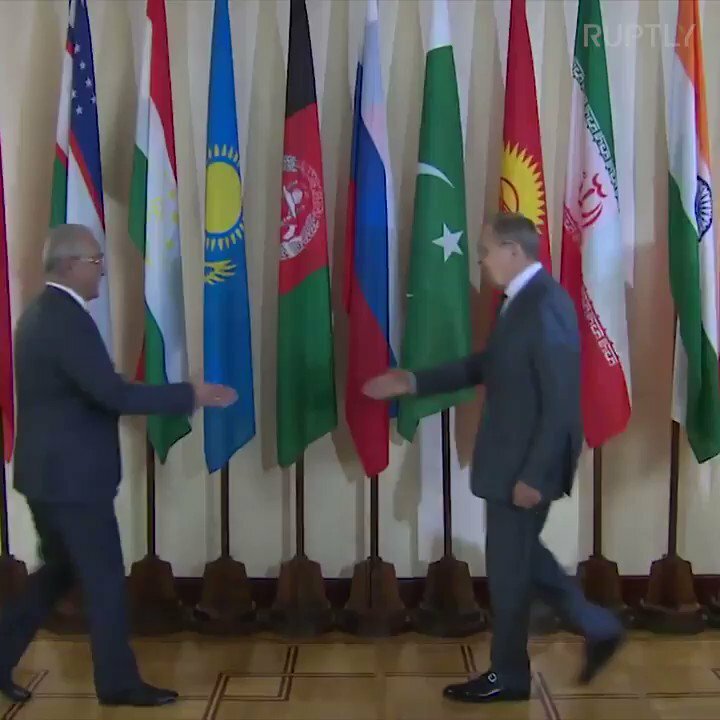 A historic moment. 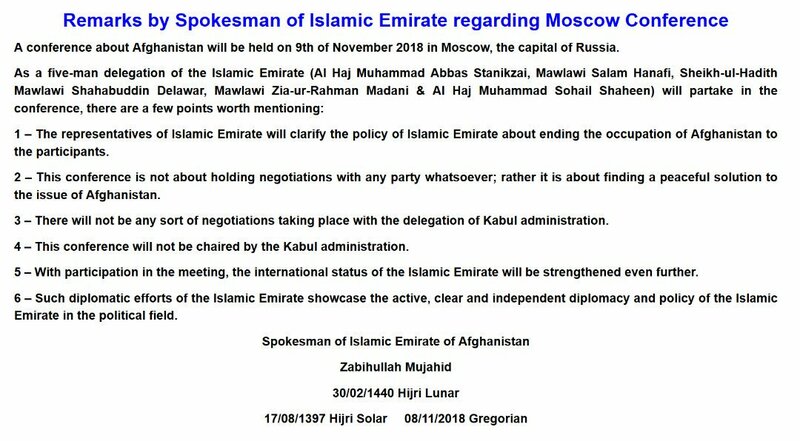 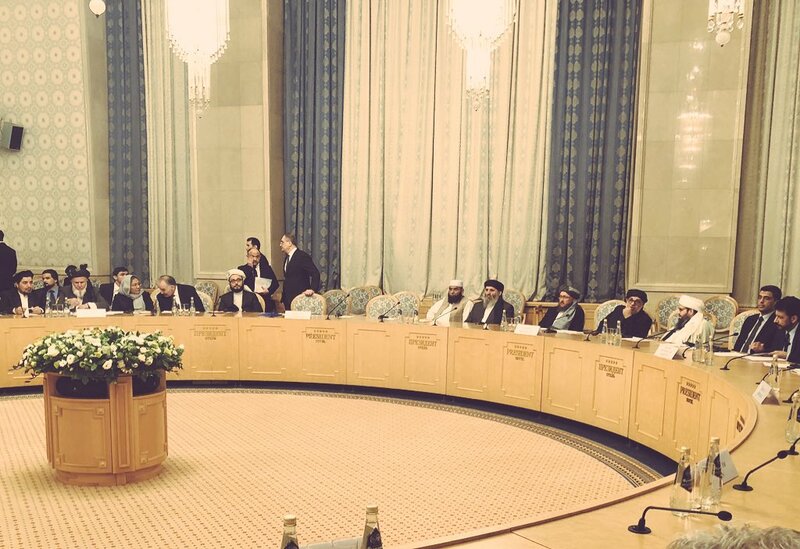 Afghan government and Taliban representatives at the same table in Moscow. 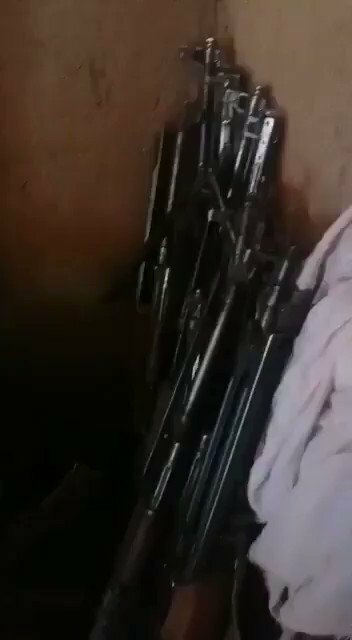 Taliban claimed Tash Kotal, Desi and Taimani areas of Khwaja Ghar district Takhar cleared last night as all CPs overrun, 18 Arbaki militiamen killed, 11 wounded and rest managed to flee, sizable amount weapons/equipment seized.